Start planning your trip to Grand Rapids now. It’s just three weeks away. Everything you need to plan a successful conference trip is at your fingertips using the NGS Conference App and your mobile device. The Mobile Conference App for the National Genealogical Society (NGS) 2018 Family History Conference is designed to keep you informed. And the app is available for iOS, Android, Blackberry, Windows Phone, and web-enabled devices. The conference will be held in Grand Rapids, Michigan, 2‒5 May 2018. 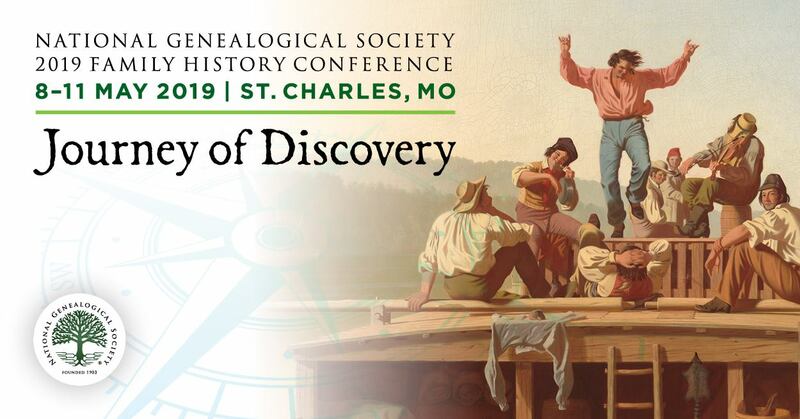 There is still time to register for the conference, visit https://conference.ngsgenealogy.org/register/. To download the free NGS Conference App, go to https://conference.ngsgenealogy.org/attend/mobile-app/. Or search your app store for NGS Family. We encourage you to begin using the app now so you can improve your conference experience in Grand Rapids. You do not have to be registered for the conference to view all the events and lectures and use the app. But time is running out. Register online by 20 April, or after that date, register in person at the conference. Hope to see you in Grand Rapids!